whistleblower Archives - All Chucked Up! Whistleblower – A very timely political suspense thriller! 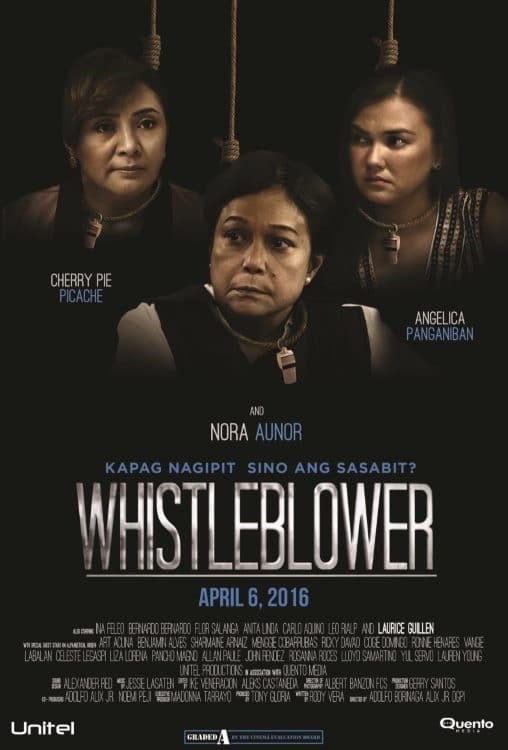 I was recently invited to a special private screening of a new locally produced film entitled, “Whistleblower”, which is scheduled to be released in Cinemas on April 6, 2016. 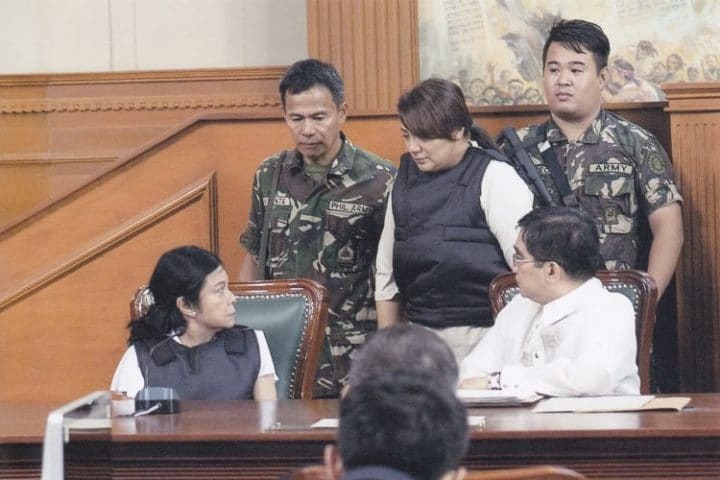 This Unitel produced film which stars Nora Aunor, Cherry Pie Picache & Angelica Panganiban is a political suspense thriller that seems all too timely considering how close we are to electing new leaders for our country.